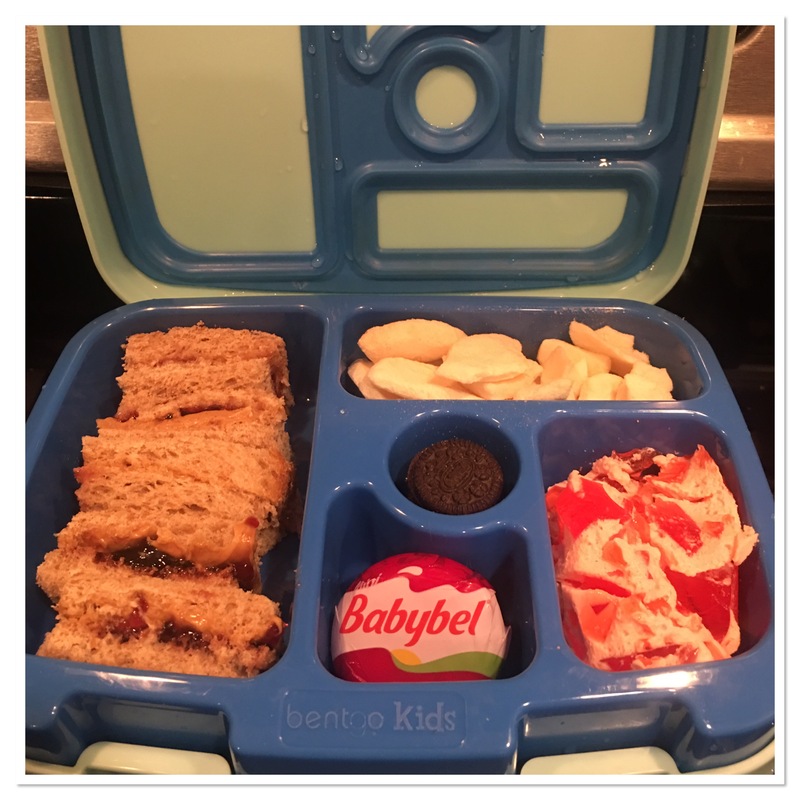 Peyton has been back to school for a few weeks and is still requesting I make her lunch. Every. Single. Day. It can be a challenge trying to come up with a healthy lunch idea and snack idea for the day. I want to keep it fun, fresh and healthy. And with fall coming that means my access to a wide variety of fresh fruit is coming to an end. 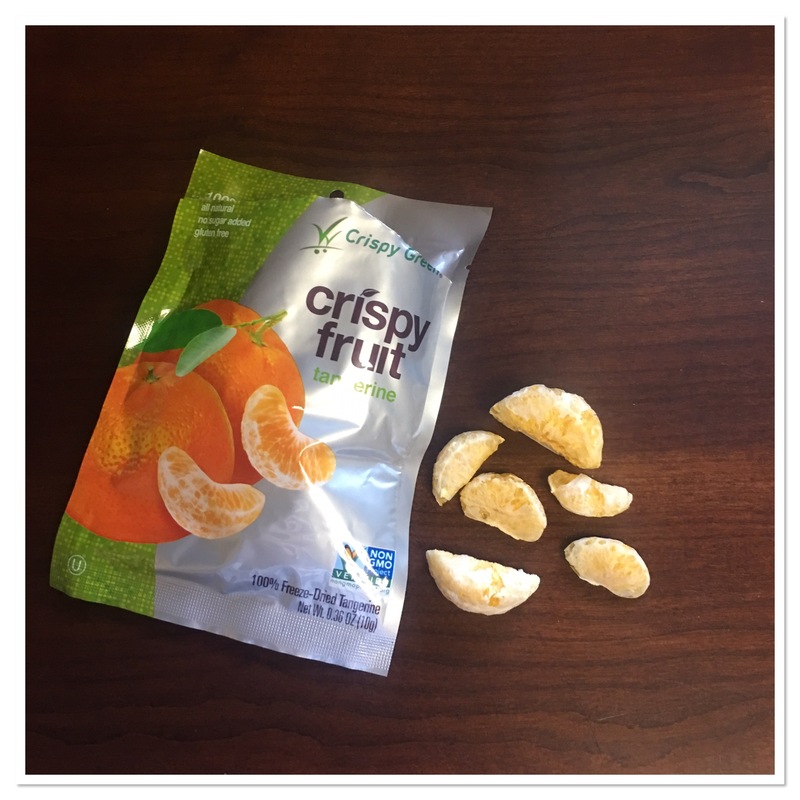 Crispy Green has a large variety of freeze-dried fruit that is perfect for school lunches. They are also wonderful for road trips, camping, snacks or even on the go munching. Crispy Green comes in 7 flavors! Tangerine, Banana, Asian Pear, Mango, Apple, Cantaloupe and Pineapple. My favourite is the tangerine. Peyton is torn between the mango, pineapple and tangerines. She cannot make up her mind which one she likes the best. I love having a few of these on hand, for times when you need a fruit for the lunch box or are craving something crunchy. This morning I decided to use some of the mango slices in Peyton’s lunch. It’s been crazy with her not feeling well and I have not made it to the grocery store in over a week. But I have a rule that she must have a fruit in her lunch box every day. So today I put some mango. It’s a perfect solution for that lunch time struggle. I get to have my way of having a fruit in her lunch box. And Peyton gets to feel like she’s getting a treat. 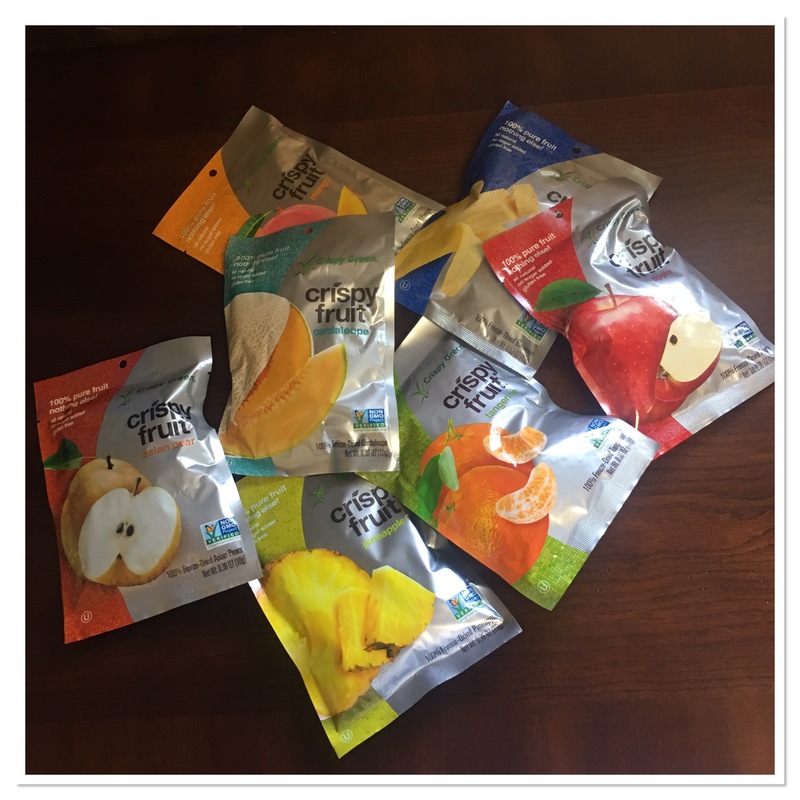 Another idea for Crispy Green freeze-dried fruits is to use them in place of potato chips. Whenever I am at Peyton’s school during lunch time I see the mini bags of chips in a lot of kids lunches. There are so many empty calories and carbs in those little bags. But if you threw in a baggie of Crispy Green your kids would still get the crunch they want but have fruit instead. Crispy Green is 100% pure fruit. There is nothing added. This is also a gluten free snack! Crispy Green is sold nationwide in stores or online. Click here to locate a store near you. Be sure to print out the coupon before heading to the store. If there is not a store near you that carries Crispy Green, don’t worry! You can order online.